OH MY GOD—I can’t tell you just how happy I’m right now: WWE 2K15 is now available on PC! This is the first game in the series’ 15 year history to make its way to the PC. 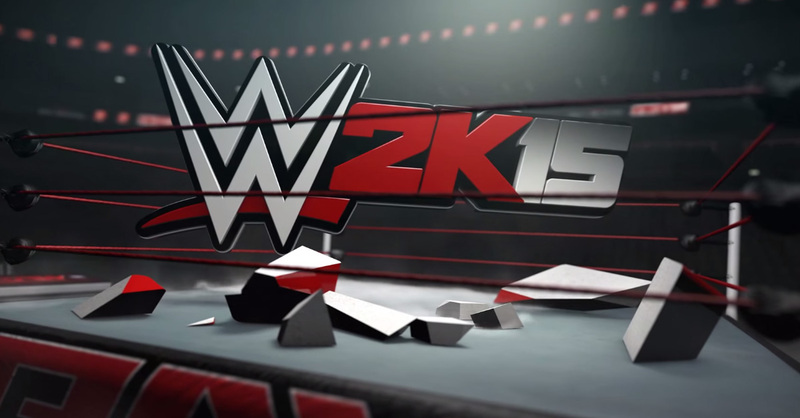 WWE 2K15 was first released on PS3 and Xbox 360 last year; it was later ported to PS4 and Xbox One. Don’t get your hopes too high, however, as the game is a straight-up console port, or so it seems. This means that it doesn’t have the proper PC optimizations and is also short on content. The creation suite, in particular, is scaled back from earlier games. One standout absence is the ability to create a female wrestler. To make up for all that though, WWE 2K15 comes with all the downloadable content released so far. Some of it’s already bundled with the game right now, including variations of Sting and Hulk Hogan. The rest will be released later this year for free. 2K Sports has an in-depth blog post detailing the full list. Interestingly, only one character isn’t making the jump to PC: Paige. She was offered exclusively as part of a season pass on consoles, and it appears she won’t be available on PC. This was confirmed by Marcus Stephenson of the WWE Games Team on twitter. So, gather your friends around, plug in all those controllers, and get a four-way TLC match going! I know what I’m doing this weekend!